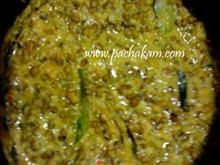 Soak Urad Daal and rice separately for 6-8 hours after washing it. Grind both smoothly after adding little water and keep it in a place overnight to ferment. 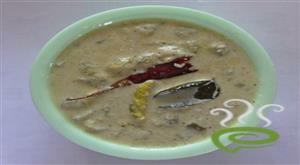 :-If the mixture is (rice and urad daal) properly fermented we can make fluffy idli. So decent fermentation is important. 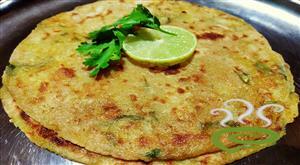 The coming day beat up the batter (mixture of rice and urad daal) well adding little water (if necessary) and salt for taste. 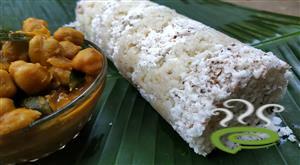 Take the Microwave friendly Idli steamer and apply coconut oil in the idly dents. 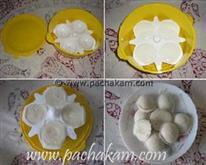 :-This step is to smoothly take away Idlis after making it. 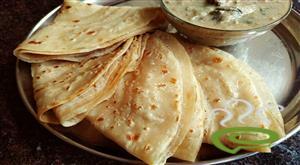 Fill the Idly dents with batter and Pour 3 to 4 table spoon of water into the Idly steamer pot. Close the container and microwave it for 5 minutes. 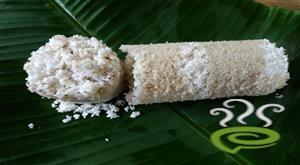 :- Tasty fluffy Microwave Idlis are ready!!! The recipe worked out great. On IFB microwave power 30, for 10 mins, the idli came out soft and nice. I added saunf and chopped ginger. Can u also mention the heat level whether we should use high or low heat settings of the microwave..
Good One Anoop. 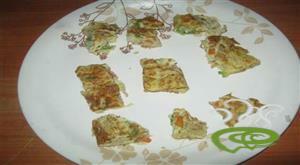 Please post the following recipes also:1.How to make Omlet in microwave oven. 2.How to make rice in microwave oven. 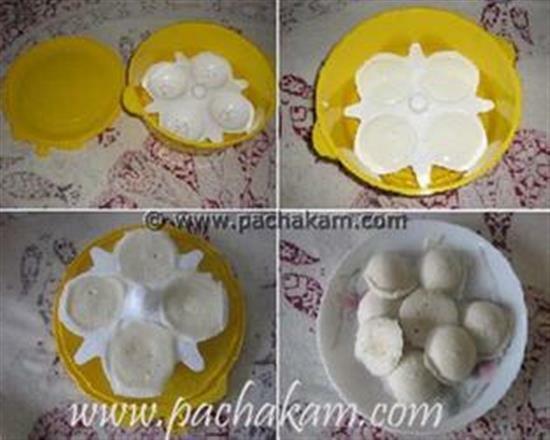 Idlis in microwave- Is it not necessary to heat the water in the idli maker before keeping the idli batter. Is is safe to use plastic utensils provided as ifb starter kit in the microwave ? AnoopI presume, it should be safe as it is from the manufacturer itself. Ideally we should use microwave safe idli maker.